Do you want to learn how to trade successfully? Join my course! Step 2: You saw how I trade on https://hundredtomillions.com . You can learn how to do it. Just register to the course. 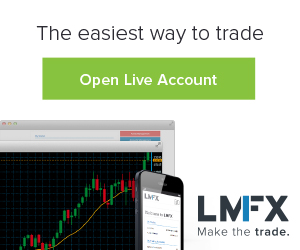 receive lifetime support (you can ask anytime about the strategies, trades, etc.). You have 2 choice to join the course. 1.Pay the $250 fee of the course. 2. Invest to the Group investment and become a V.I.P investor. V.I.P.s can start the course free. So this is the best option if you have money to invest. You will earn profit month buy month, so you will earn money during the course too. Do you have any question? Use the CONTACT FORM!